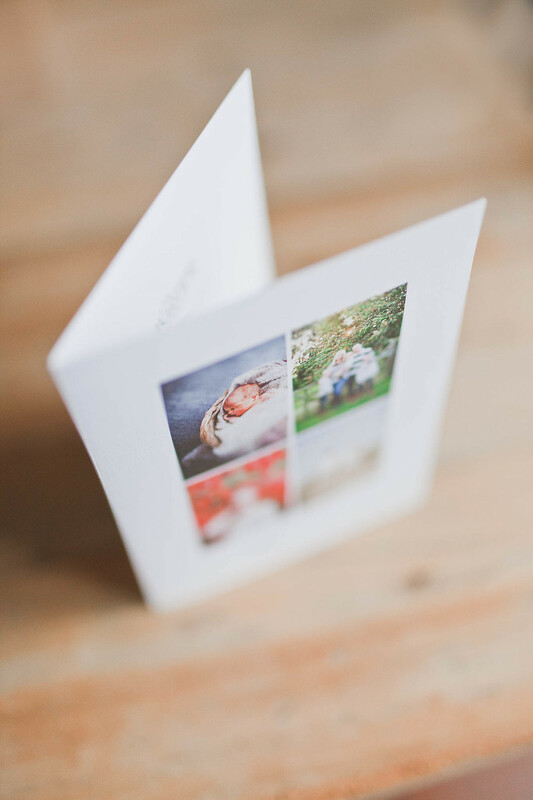 If you're looking for a special gift for one of your loved ones, why not purchase a portrait photoshoot gift voucher? 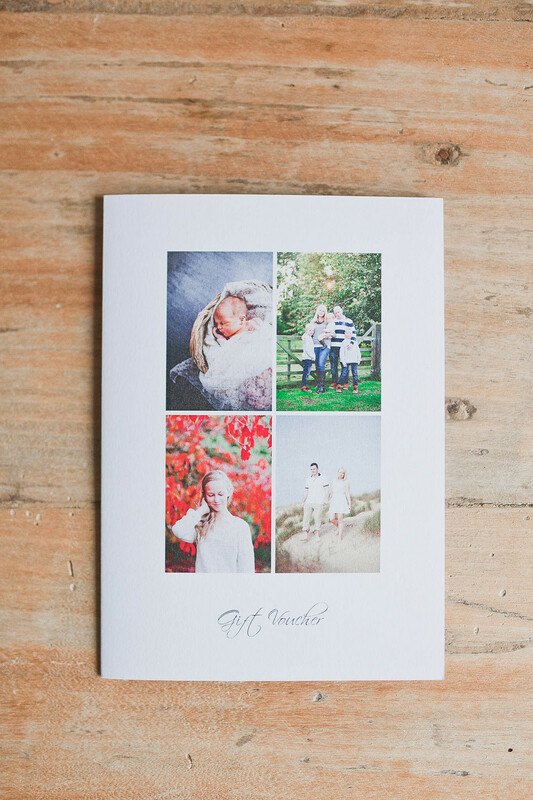 Whether it's for a family, maternity, newborn or animal photoshoot, these completely customisable vouchers mean that you can give a truly unique gift whatever your budget. Gift vouchers are valid for one year, and the recipient can contact me directly to organise their portrait photography session. Give the gift of photos they will treasure for a lifetime!